The Communications Department produces a wide array of videos. 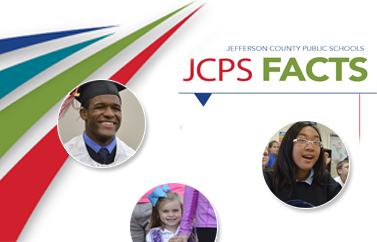 You can watch many of them on the JCPS YouTube Channel. The district's video specialists have earned several awards for their work, including an EMMY for Our Kids, a 30-minute, monthly television program that highlights happenings in JCPS schools. 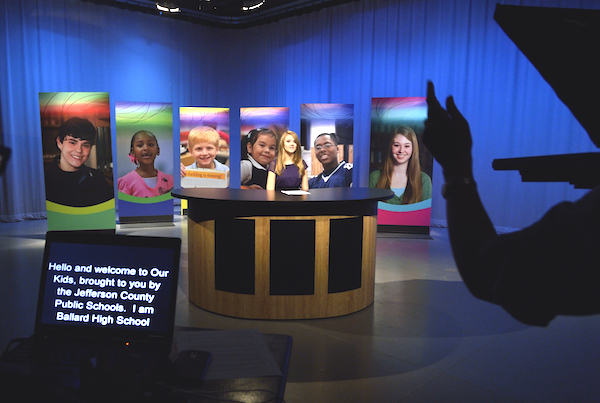 The show is hosted by high school students and includes reports from student correspondents. The district’s video specialists also are available to help schools and departments create their own videos for television and online formats. Please submit a Video Production Job Request Form.